Okay, so now you are familiar with Steam, you’ve installed FSX: Steam Edition, you’ve whizzed around a few airports, and flown a few missions. Now what? Customization, of course! This guide is the first part of a series of tutorials on how to customize your FSX: Steam Edition experience using add-ons. You will learn what add-ons are, and how to install them in FSX: Steam Edition. One of the many reasons Microsoft’s Flight Simulator series, especially FSX, is so successful is because you can build on the core software to create your own custom aviation experience using add-ons. An add-on (referred to as “DLC” on Steam) is a piece of software which expands on a core game such as FSX. Add-ons are not essential in order to play FSX: Steam Edition, but they do expand the scope of what is possible. Add-ons can be combined in different ways to customize and expand your FSX: Steam Edition experience, and can include additional missions and flight plans, aircraft, airports, scenery and textures, and weather engines. For example, if you like to plan flights to exotic locations, Mission Aware Technologies’ Ultimate VFR Guam add-on builds on the existing in-game region with features such as improved airports and more advanced land and water textures, as well as some fun features like AI water traffic and even an aircraft carrier you can land on! If you prefer a colder climate, FSDG have developed a fabulous airport/scenery add-on focused around Greenland’s Nuuk airport. This replaces the default FSX: Steam Edition scenery/airport with a detailed, bustling arctic hub, complete with baggage trucks, breathtaking night lighting, and even aurora borealis effects! Even the weather in FSX: Steam Edition is expandable. With a detailed and complex weather engine add-on like Active Sky Next, you can design your own custom weather systems, from hurricanes and thunderstorms, to blue, sunny skies, and accurate real-life weather from all over the world. Alternatively, if you want to expand your virtual fleet, we have modern and historic military aircraft including Aerosoft’s F-16 Fighting Falcon or Just Flight’s Messerschmitt Bf 109, light aircraft such as A2A Simulations’ Piper J-3 Cub, and even helicopters like Alabeo’s R66 Turbine. If you have completed the missions already included in FSX: Steam Edition and want a directed flight simulation experience, mission add-ons such as JRW’s Cargo Crew provide additional challenges for you to complete. 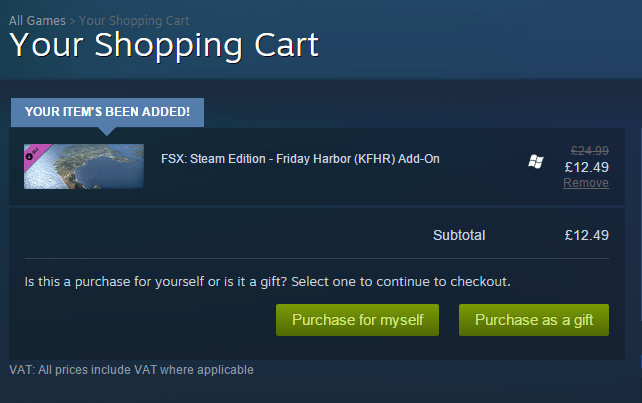 So how do I get the Steam content I want into my copy of FSX: Steam Edition? One of the benefits of collecting add-ons from our Steam store is instant installation. It eliminates hassle caused by damaged discs, lost activation codes, and lengthy registration processes. 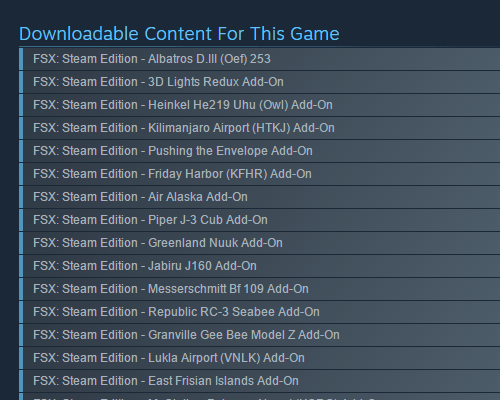 In order to buy add-ons for FSX: Steam Edition, you must have a Steam account and have a copy of FSX: Steam Edition connected to it. For more information on how to register on Steam and buy a copy of FSX:SE, click here. 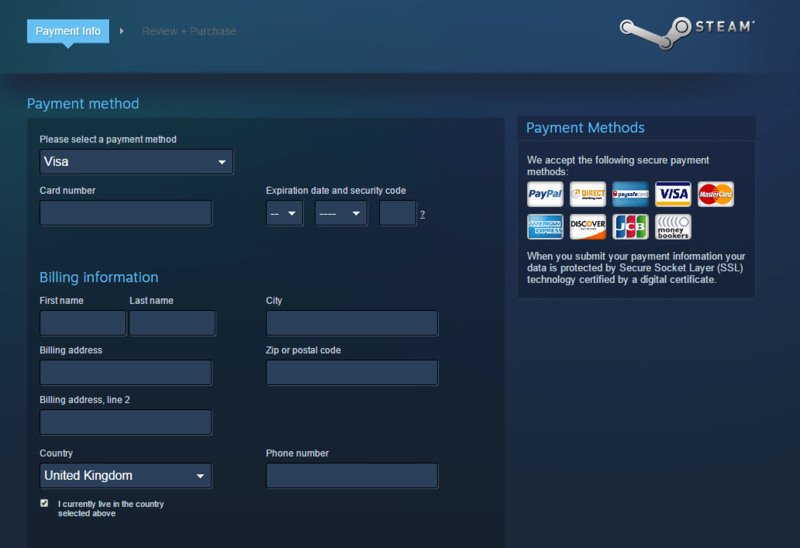 First, open up Steam by double clicking the Steam icon on your desktop, and sign in to your Steam account. 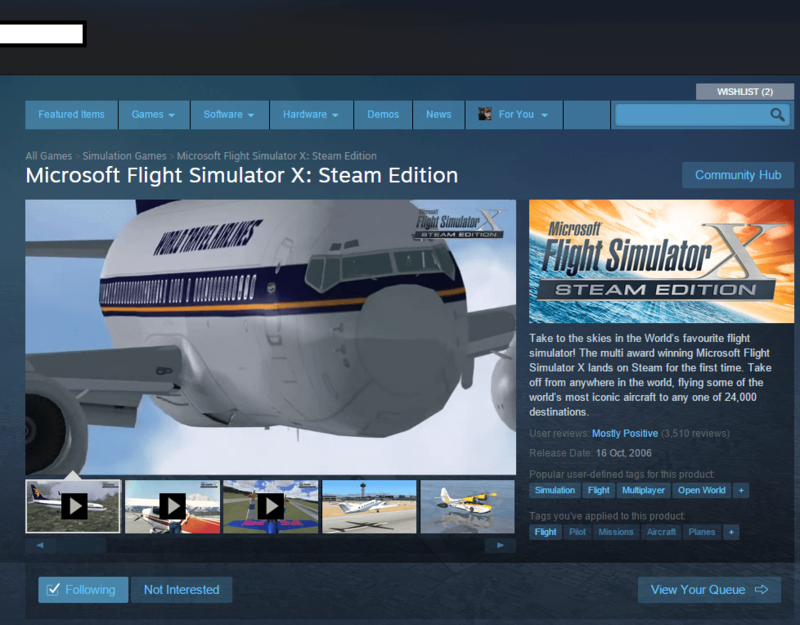 Use the search function at the top right hand corner, and type in “Microsoft Flight Simulator X: Steam Edition”, then click on it. Pick the add-on you would like to buy, and click on it. You can find more information on these add-ons on our FSX: Steam Edition Facebook and Twitter accounts as well as this website. 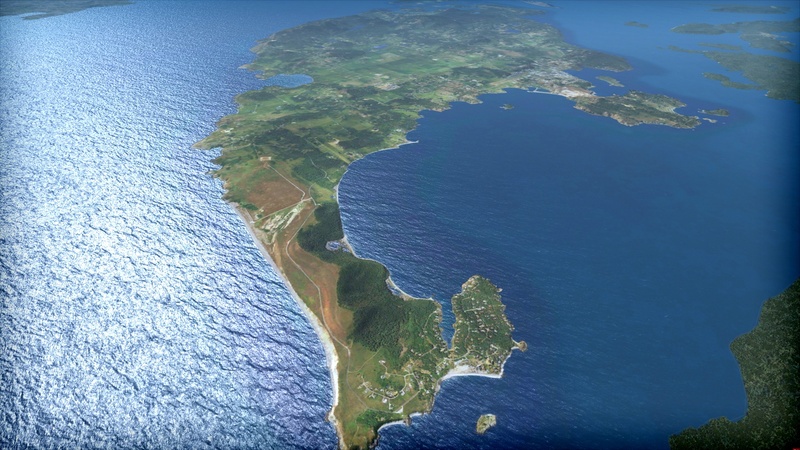 For the sake of this tutorial, let’s go through the process of buying and installing Orbx’s Friday Harbor add-on. 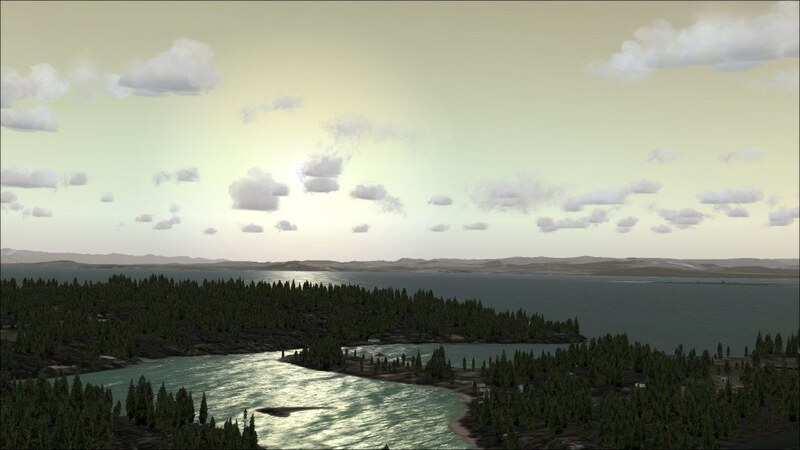 This add-on is an upgrade for Friday Harbor airport (KFHR) which is the default starting airport in FSX: Steam Edition. This add-on also includes improvements to surrounding scenery, and comes with a configuration tool which enables you to customize the level of detail for this area. 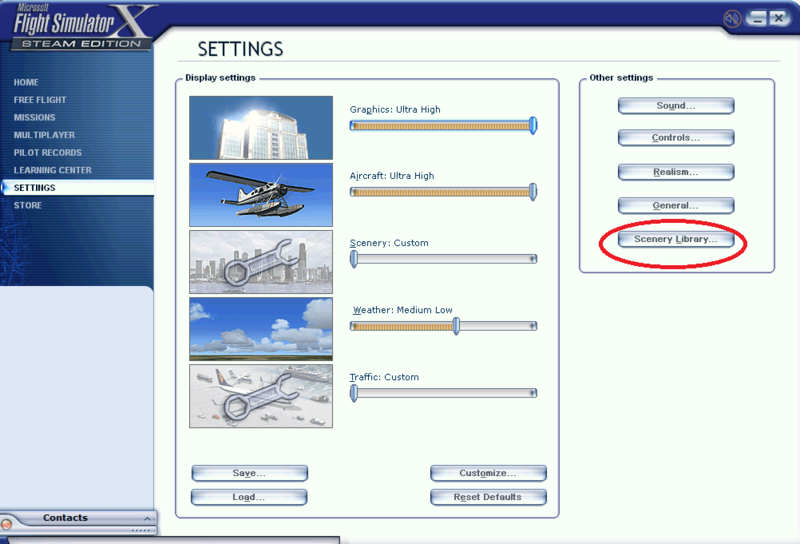 For instructions on opening the Orbx configuration tool, click here. 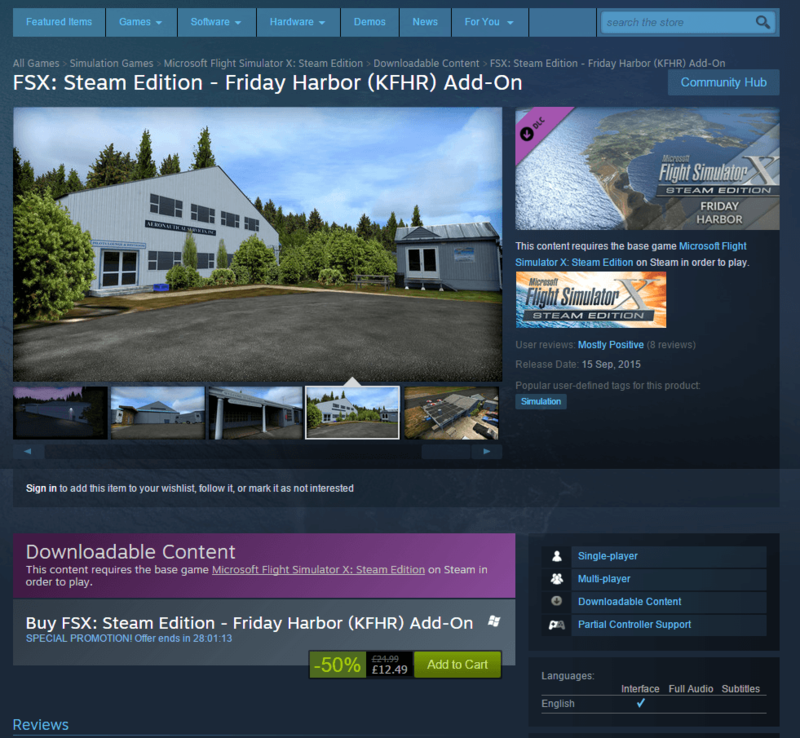 Click on “FSX: Steam Edition – Friday Harbor (KFHR) Add-On” from the list shown above. This will take you to the store page for the Friday Harbor add-on. To buy Friday Harbor, click the green “Add to Cart” button shown below. You will then be automatically redirected to your shopping cart. For the purpose of this example, I will go ahead and purchase Friday Harbor for myself. Make sure there is a check in the box next to the Friday Harbor add-on in the DLC section like above. This means that Friday Harbor is installed on your computer and you’re ready to explore! Congratulations! 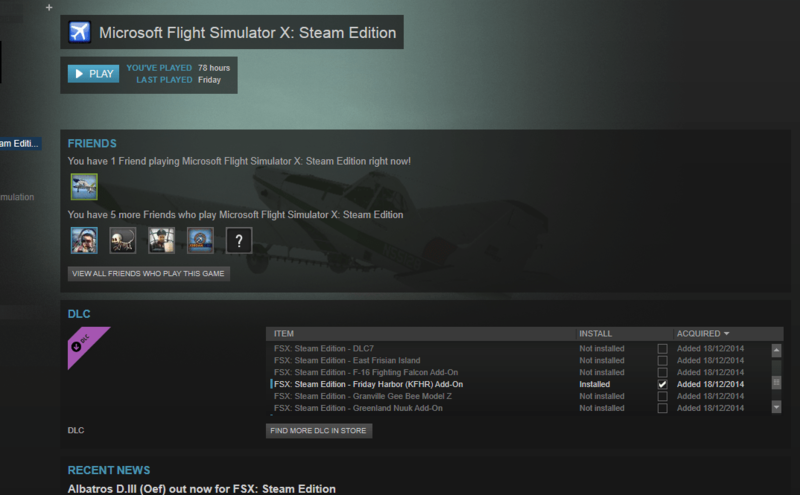 You have bought and used your first FSX: Steam Edition add-on! If you have any questions about this tutorial or would like to share your experiences with FSX: Steam Edition add-ons, don’t be shy! Go ahead and leave a comment below. Happy flying!